Dancehall artiste, Powerman, is to bury both of his parents on March 23 at the Holy Cross Church in Half-Way Tree, St Andrew. The very unusual experience of losing both parents separately on the same day has naturally taken quite an emotional toll on him, which he shared over the weekend. "I am good still, but I cry every now and then, but I know it's gonna be okay one day," Powerman told Loop reporter Claude Mills. 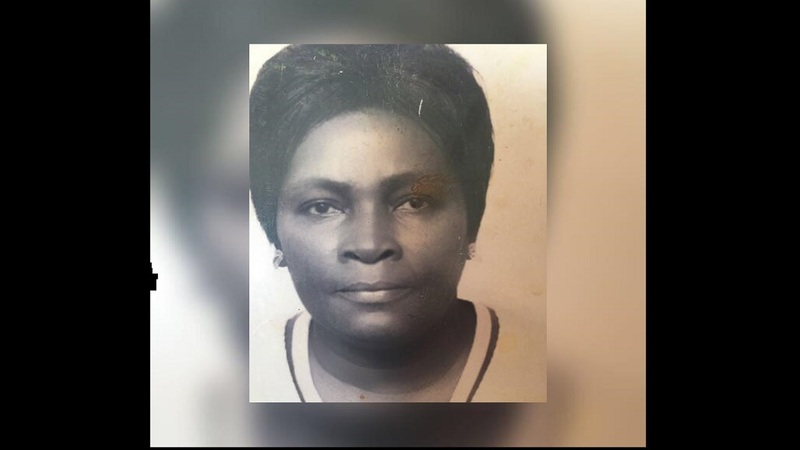 Two weeks ago, the deejay lost both parents on the same day. His father, Brenton Davey, died first and his death triggered that of his wife of almost 60 years, Loris Garvey-Davey. "It’s hard losing both parents at one time, but I have to stay strong for the rest of the family," Powerman, whose real name is Michael Davey, said. 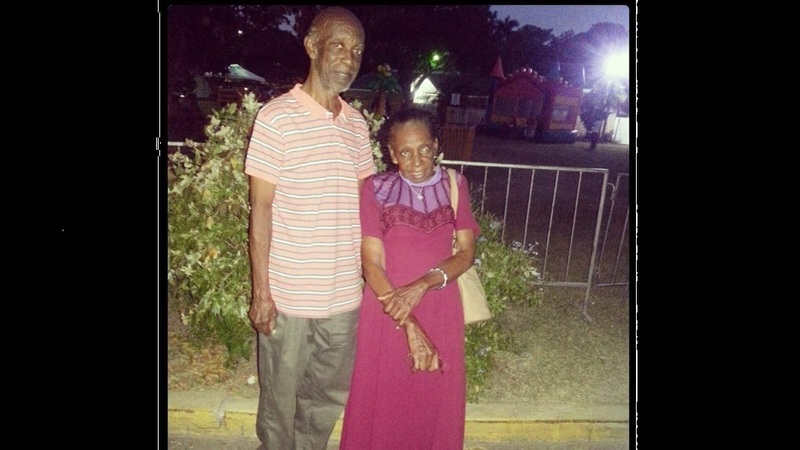 Powerman's late parents, Brenton Davey and wife Loris Garvey-Davey. His mother was 78 years old, and his father was 76. The couple died leaving two sons, Powerman and his elder brother, musician Noel Davey. Powerman's parents lived in Red Hills, Blue Mountain, Belvedere, and worshipped at Holy Cross Church. The entertainer will be hosting two wakes, one on March 21 and the other on March 22, to mark the deaths. 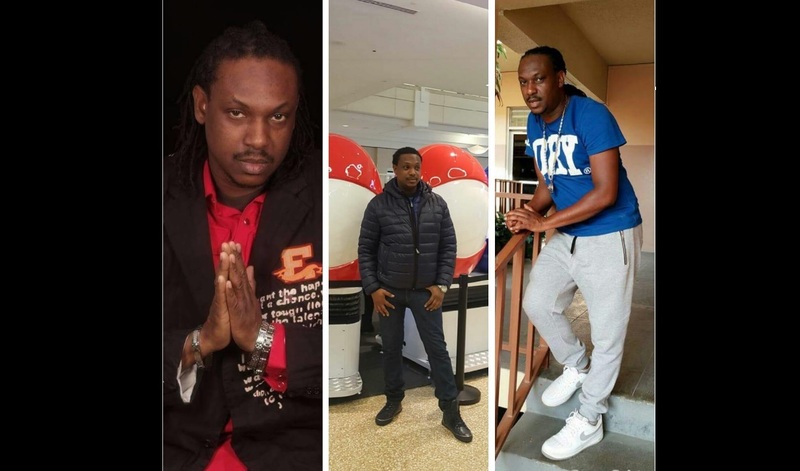 "The first one will be held at Belvedere, Blue Mountain at the house on March 21, and the other will be on Friday on Hillview Avenue off Eastwood Park Road, the same road as Bounty Killer car wash at the top of the road, number one Hillview Avenue," he said. 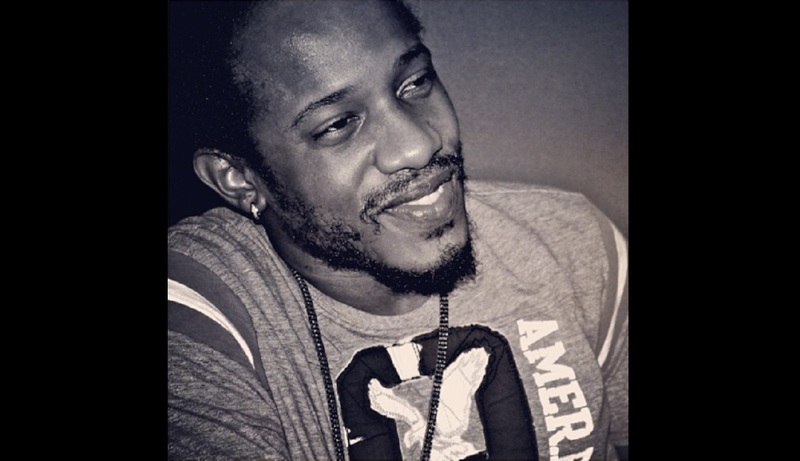 Powerman was one of the biggest dancehall acts of the 1990s, scoring several chart-toppers, such as the sexually-charged 'Stone' and 'Ms Kill and Bury', and follow-up radio anthems, such as 'Serious Things Ago Happen' and 'Gal A Call Wi Name All Over the Ocean'. 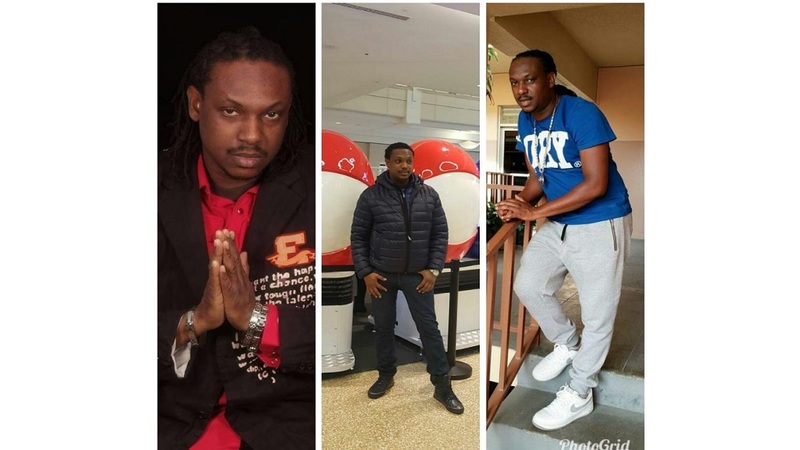 Dancehall artiste Power Man loses both parents the same day!